Panhandle-Plains Historical Museum, Canyon Texas. 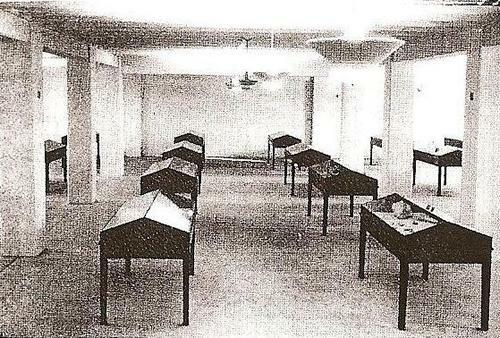 The Panhandle Plains Museum�s website doesn�t mention their beginnings as a Centennial Museum; however, in 1932 the State of Texas matched $25,000 of private funds to construct the original unit. 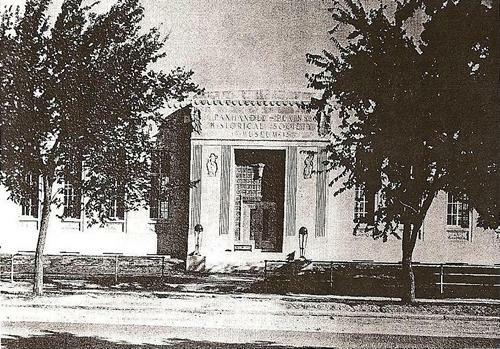 Construction of Pioneer Hall began in 1932. 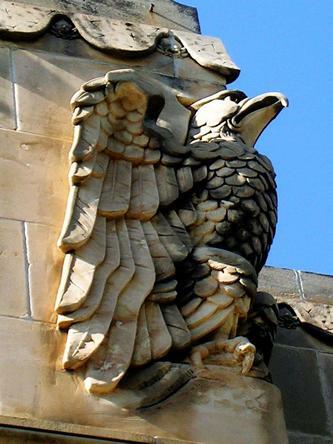 Finished in Texas limestone, the original structure features fine decorative stonework and carvings depicting western themes and Panhandle fauna in its facade. 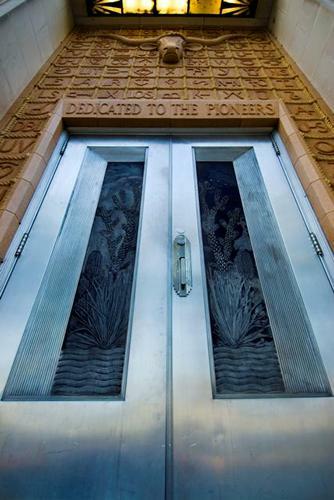 More than 100 famous West Texas cattle brands surround the entrance. 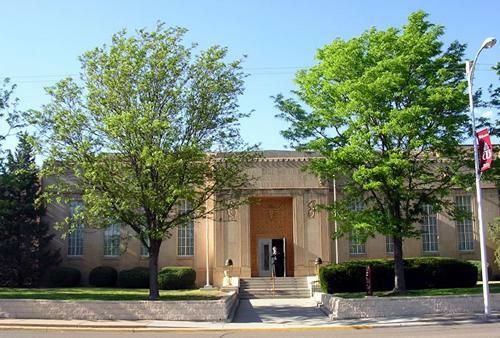 When the Panhandle-Plains Historical Museum (PPHM) opened its doors in 1933, it was a 12,500 square foot building. 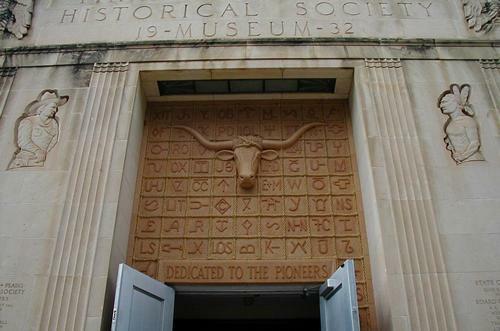 Since that time the museum has become the largest history museum in Texas with more than 285,000 square feet.